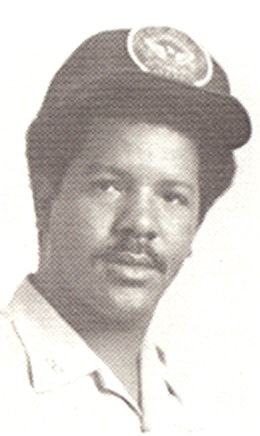 Sergeant James Richardson was shot and killed during a traffic stop at McDaniel and Peters Streets. Sergeant Richardson, while undercover driving an unmarked car, had stopped the vehicle after witnessing the two occupants harassing a female gas station attendant. After stopping the vehicle he spoke to the driver who had gotten out and as he returned to his car to run his license, the passenger got out and shot him. This was witnessed by the patrons of a restaurant across the street from where the stop occurred. The vehicle they were driving was stolen from a couple they had abducted and robbed. The couple escaped, but not before being fired upon. The shooter was convicted and sentenced to life imprisonment. 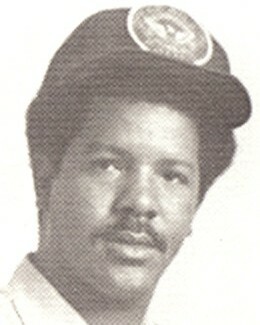 Sergeant Richardson was a U.S. Marine Corps veteran of the Vietnam War. He had served with the Atlanta Police Department for 10 years and was survived by his wife and daughter. The killer of Jimmy Richardson should have gotten the death penalty but one male juror, who happened to be black, said Jimmy was not better than he was! That made me mad. Jimmy was lying on the ground, wounded, and begged for his life, telling the killer that he had children and a wife to live for. The killer then shot him as he lay wounded on the ground. A homeless man was sitting right there and heard it all and testified at the trial. Killers like this of all races need to die as they could end up on parole in Georgia.